Are you interested in buying a stock but not having the foggiest idea of how to even start a proper analysis? Do you know it is very important to do Stock Analysis? As compared to the time 20 to 50 years ago, Trading became totally different but if you are following something great that can lead you to make a perfect investing decision. Stock Analysis is not that much easy that we think, there are lots of factors we need to keep our eye carefully on. Before starting, we need to inform you that we are not providing any guarantee of success; we are only providing you the stocks pick signals on the basis of Stock Analysis. We are trying to make your path easy by taking a step ahead for investment by providing Stock Analysis tips. While doing Stock Analysis always remember the first thing that not necessary that all stocks are good to pick that are listed in Hong Kong Stock Market. After regular monitoring on each and every factor regarding a stock, you can analyze its good things through Stock Analysis. Always pick a stock that is having good qualities than choosing a stock having bad or less quality. Revenue: Look at the revenue first. This gives you an idea of how much money a company is making. If it is increasing, that it indicates that a company is growing. As it gets growing, the price of the stock will appreciate in value. Just compare the annual totals and evaluate the most recent quarter, along with the similar quarter in the previous year. While doing Stock Analysis, analysts give priority to revenue. If revenue is falling give it a failing score, if it is increasing, give it a passing score. This is an essential step for Stock Analysis. (ROE) Return on Equity: In Stock Analysis while measuring ROE the things to see is if the return on equity is increasing give a passing score if it is decreasing then give it a failing score. EPS (Earnings Per Share): In Stock Analysis process Revenue provides information about money flowing, then EPS indicates how much of that money is going to stockholders. For each and every outstanding share of stock, you how much money is making the company can be determined by EPS. If it is higher that means the more money your shares of stock will be valued. EPS are increasing, give a passing score otherwise fail. Analyst Recommendations: If a company's potential/future outlook is showing positive, the analysts going to recommend a "buy" means it is good to buy it. If its future outlook is indicating poor, then the analysts will surely recommend to "selling." This step plays an essential role in Stock Analysis. Earnings Forecast: It is the next metric in Stock Analysis, research analyst focus on it very much just analyze the future earnings. If year over year the forecast numbers gets increase then analyst will give a passing score. If the consensus EPS forecast numbers not found to be increased when they will mark a fail. Positive Earnings Surprises: While performing Stock Analysis, for analyzing positive earnings surprises there is need to check that during the past four quarters have all been positive, if the EPS surprises, give it a passing score otherwise if it is found to be negative consider a fail score. Earnings Growth: While doing Stock Analysis this provides you an idea of earning in the next 5 years. Research analysts give a passing score, on the basis of earnings growth in the condition, the long-term 5-year number seems to be greater than 8%. 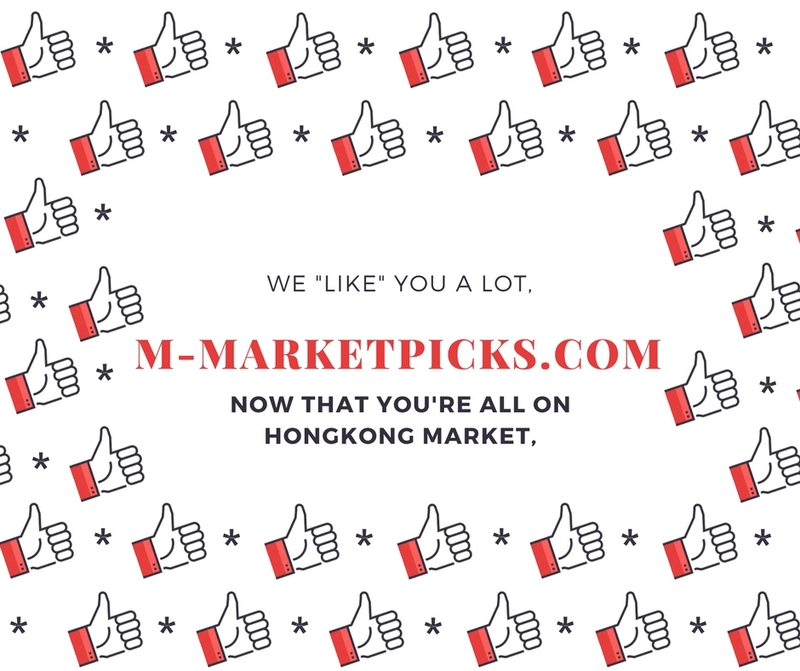 As we detailed Stock Analysis here our intention is just to explain that at M-Market Picks how we apply step by step unique and effective strategies for providing you the best and accurate advice for investing/trading in stock market. You can take Free Trial to check our service now!